The Event Entrepreneur – Earn An Extra $1,000+ ANYTIME You Want! Earn An Extra $1,000+ ANYTIME You Want Creating Small Events. What If You Could Make $1,000, $2,000 or More Simply By Creating Small Events! 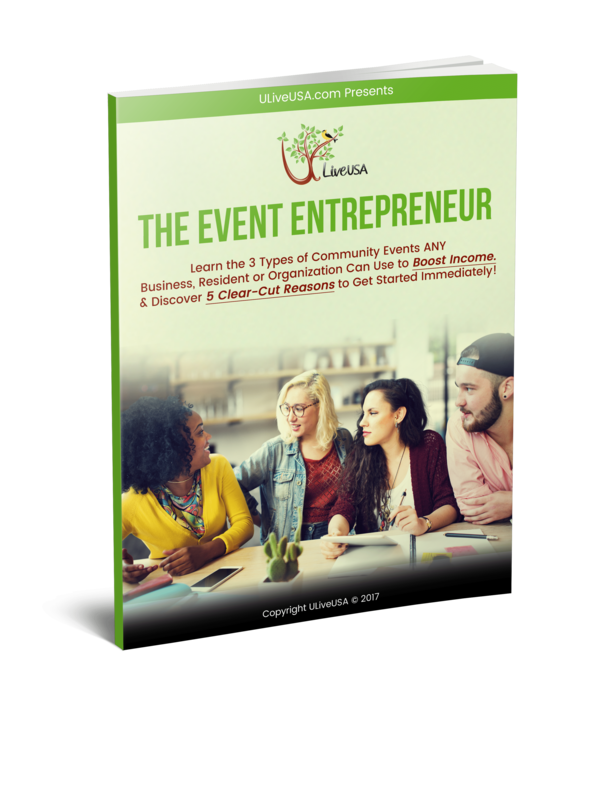 Download The Event Entrepreneur today and you’ll learn POWERFUL STRATEGIES on how to design events that earn extra income ANYTIME you want! ✓ How to use community events to become a local digital event planner for small businesses or jump-start a new venture of your own. ✓ 3 types of events to turn ANY talent, skill or idea into additional income. ✓ How to use live & digital events to bring value to your local community. ✓ A low-risk strategy to make money doing work you enjoy. ✓ To become a successful entrepreneur without special education or knowledge. ✓ How to build a list of local followers eager to participate in your events. 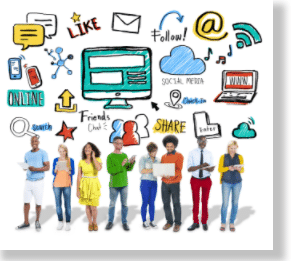 ✓ The #1 reason A MAJORITY of small businesses fail and why digital events can help prevent it. ✓ How to use live & digital events to launch new products, services, and get website traffic. ✓5 sources for developing new streams of revenue. ✓ Why community events are a great way to create BUZZ & social sharing for your business. ✓ How to build genuine, long-term relationships with your customers. ✓ Get more leads, sales, and profits by giving residents an exciting experience. ✓ How events can help you gain an advantage over local & national competitors. Digital Events… An Entrepreneurs Dream! It doesn’t matter if you’re searching for an exciting low-risk strategy to jump-start your own business or an experienced entrepreneur needing an effective solution to attract new customers, a well planned live or digital event is the answer!